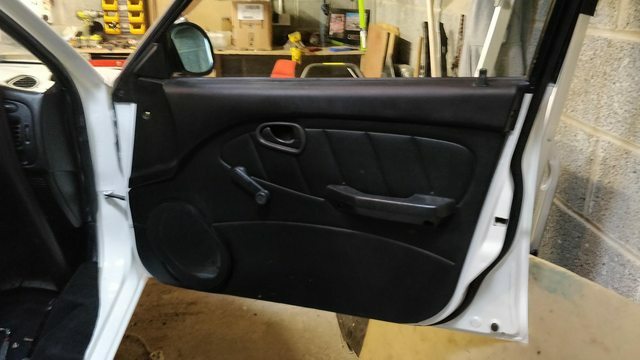 So a while back some of you may recall my issue with the new door speakers didn’t match the speaker holes in the door cards that were already there, the solution was to enlarge the holes to fit the speakers correctly and source some speaker covers to yes actually cover the misfit. As said before it’s all these tiny items that soon catch up with you and spending time sorting them. The big stuff is probably easier! A set of 9x6’ new covers bought from good old eBay. 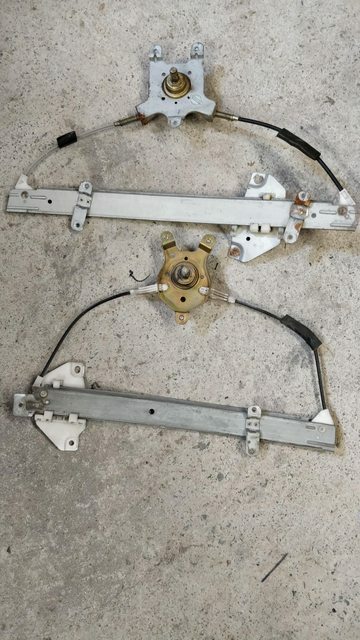 Whilst in there I took time to sort the window winders, many many moons ago the drivers door window cable snapped. 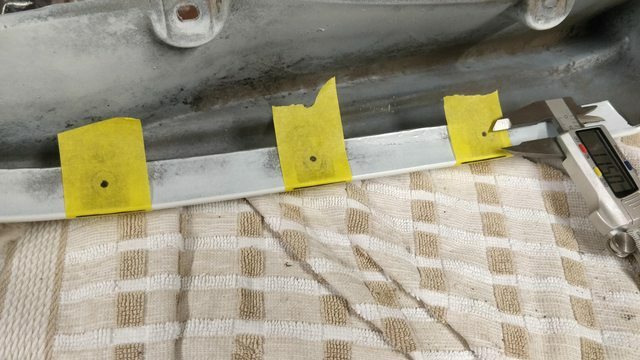 At the time I bodged a fix that involved removing the rear door winder and adapting (read bodge) to suit the front. The rear glass was then held in place by a piece of timber tie wrapped in place! 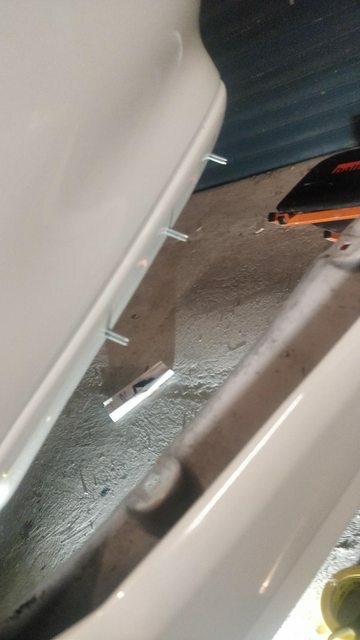 So to source a manual window winder isn’t the easiest task, the majority of Evo’s are electric windows and the cable snapping seems to be a common item on the manual ones. 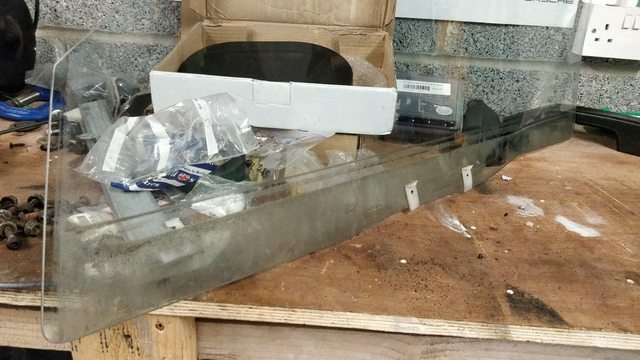 One evening a post pops up on the early Evo forum, a lad is about to scrap a Proton Jumbuck in the morning and does anyone want anything off it….yes you guessed it, it was resplendent with manual window winders. I took the bait and a few days later a package arrived from Wales. 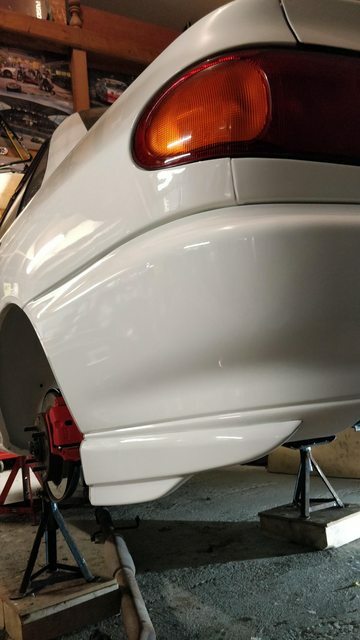 Guess what, they are an exact fit! New front winder with rear winder below. Of course it presented an opportunity to clean the glass properly OCD like! All installed, tested and working, I’m glad to be moving on from rattly track car doors! Must be old age. Trying to keep on top of this thread can be time consuming, the constant remembering to take photos, sure it’s as much for me as a record than anything else and if it gives someone else the kick up the proverbial to give something like this a go then it’s all worth it. 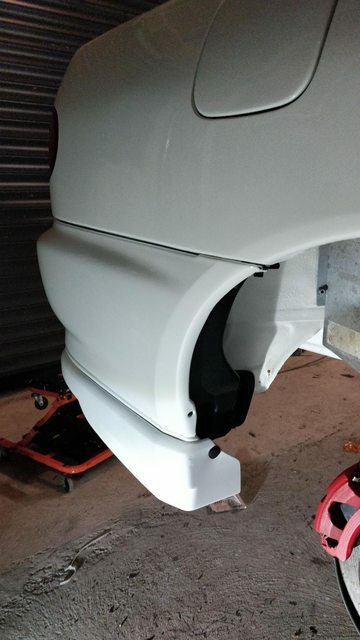 Next up to fit were the rear Spats, here the Evo1 starts taking on Evo3 parts. The skirts and spats add a lot nicer of a style, more aggressive stance than the standard Lancer. 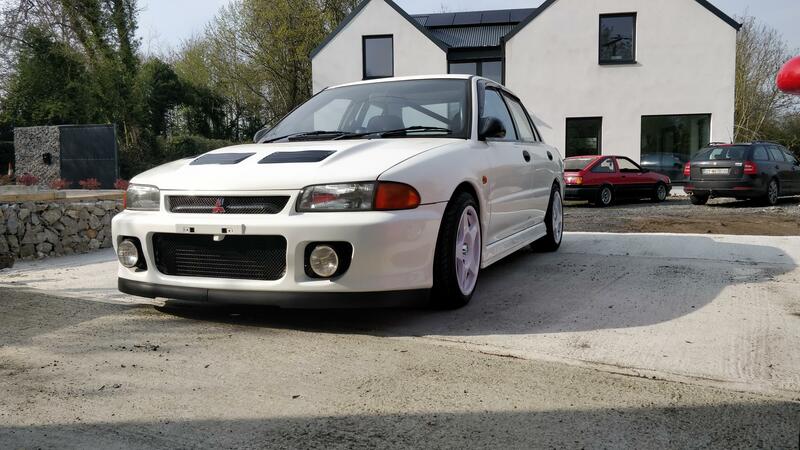 Of course it being an Evo1 bumper meant the fixing points weren’t available. A part I was dreading as drilling into fresh paintwork was nerve wracking. 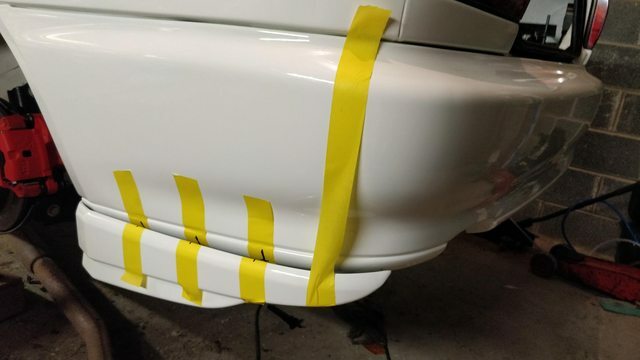 A carefully concocted method of taping, measuring and marking was adopted….having never done stuff like this before there were a few prayers offered up to the paint gods! That Aldi micrometer finally came in handy! Few jobs to finish off and sort out. Namely full geometry setup, its undriveable at the minute Ill keep updating as I go along. 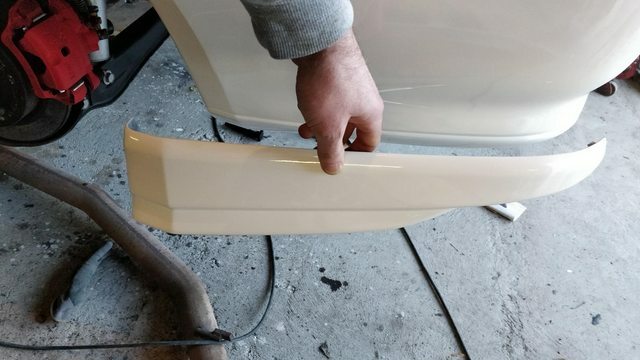 Spoiler to fit and a decent coat of wax/protectant. Of which I havent a clue which route to go down! If anyone has any tips on this that would be great.